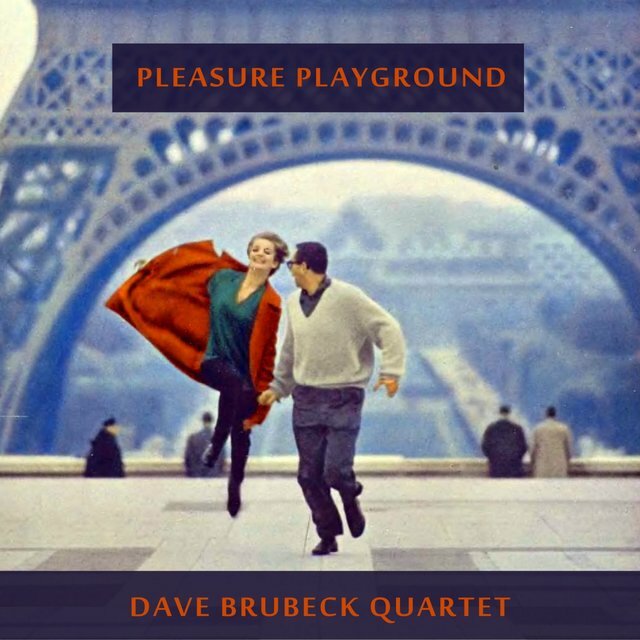 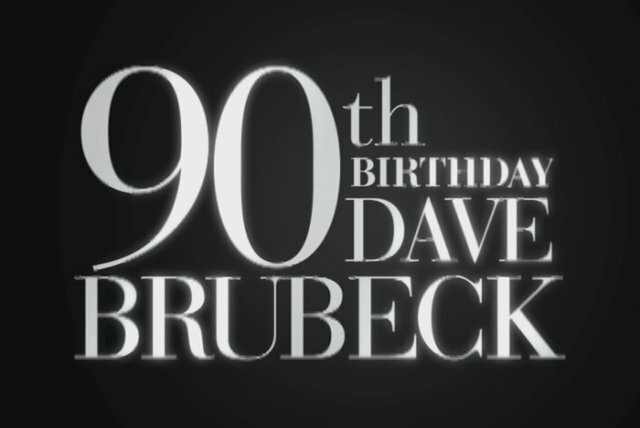 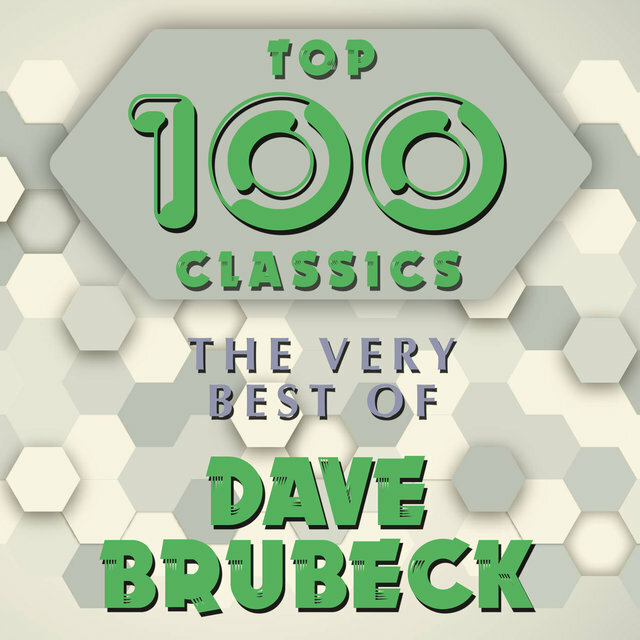 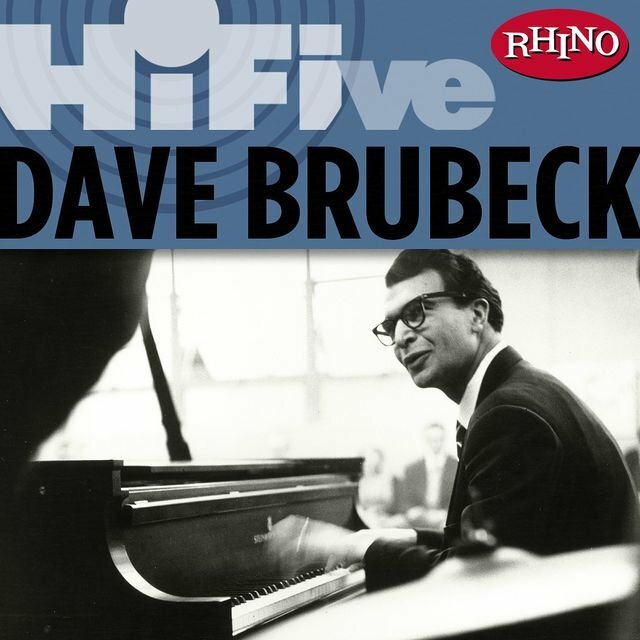 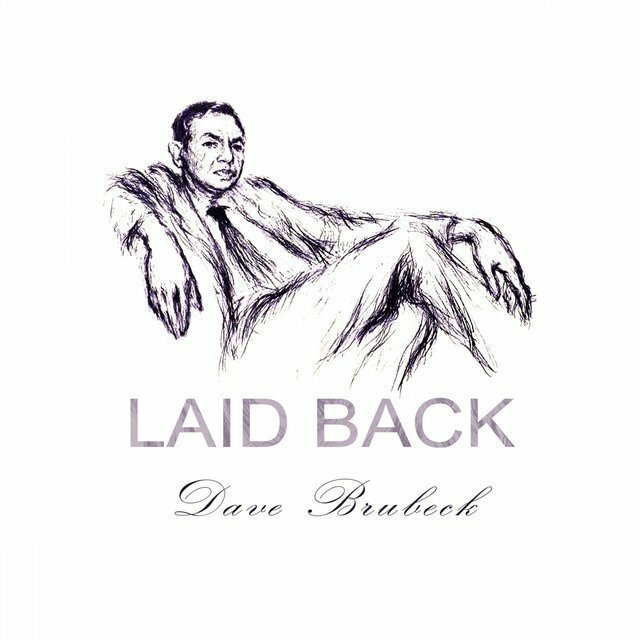 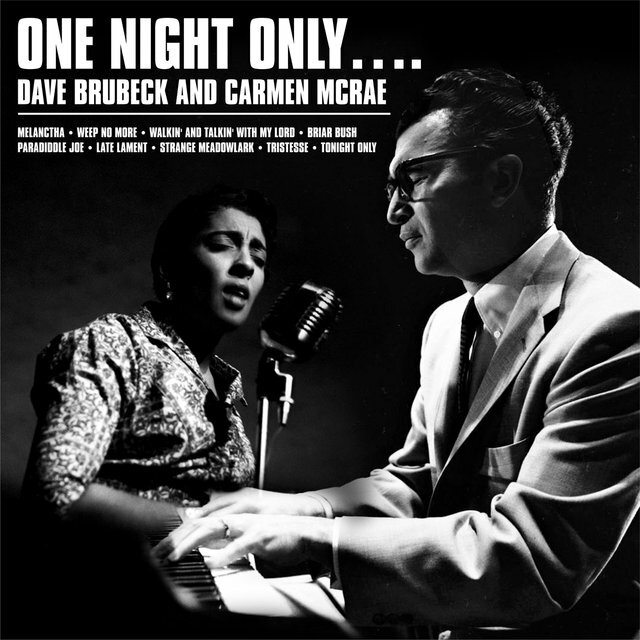 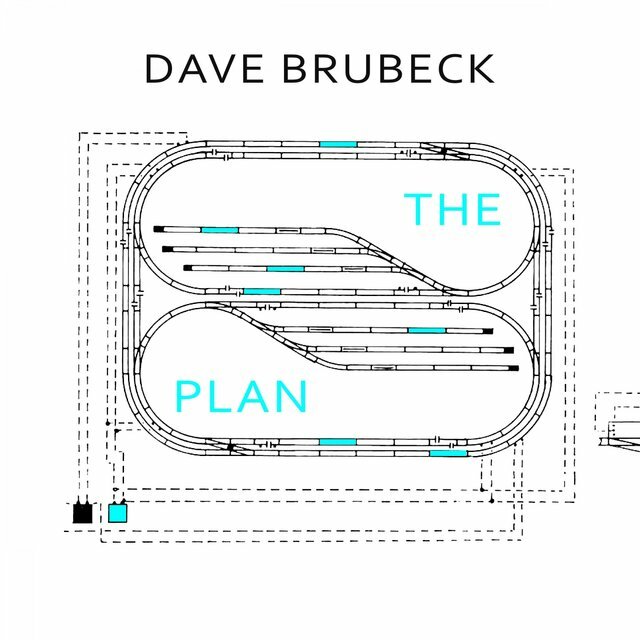 Dave Brubeck is one of today's most famous prolific jazz composers and pianists, known worldwide for such pieces as Take Five (written by saxophonist Paul Desmond) and his own compositions In Your Own Sweet Way and Blue Rondo à la Turk. 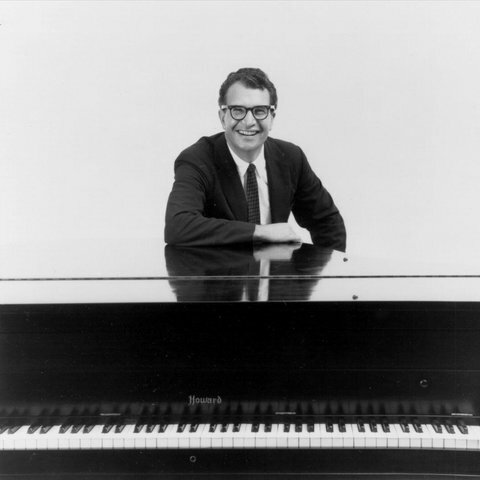 He and the Dave Brubeck Quartet are largely credited with the post-World War II jazz revival as part of the school known as West Coast jazz. 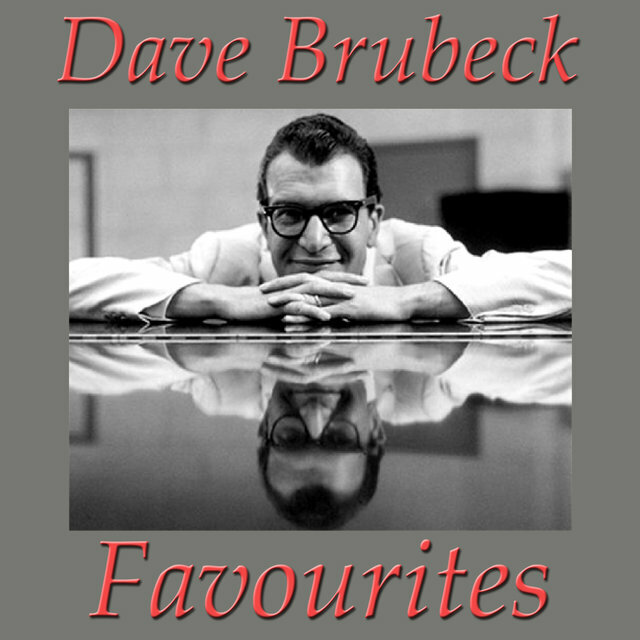 The son of a piano teacher and a rancher, he had an early talent for playing and improvising, but had originally planned to be a rancher. 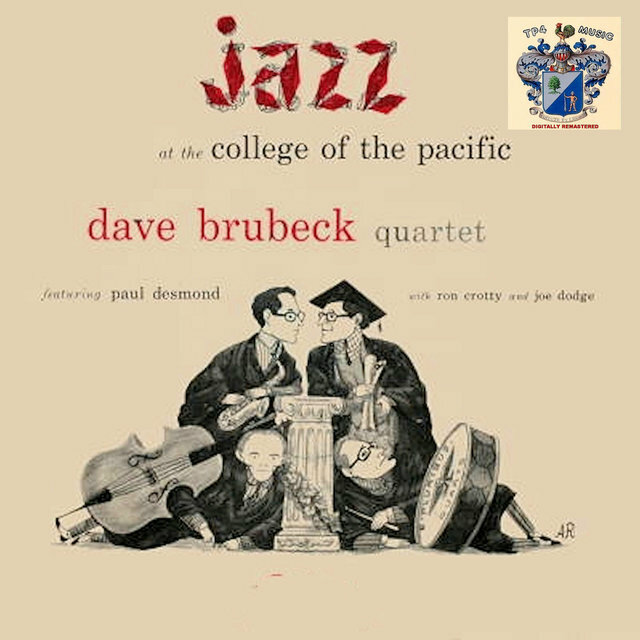 After briefly studying veterinary science, he eventually studied music at the College of the Pacific (and was almost not allowed to graduate because he couldn't read music) and, after military service during the war, at Mills College with Darius Milhaud, who further encouraged his interest in jazz. 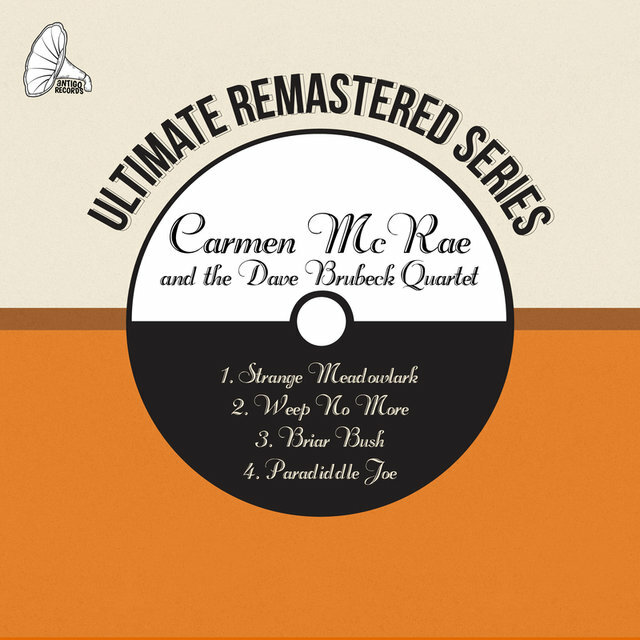 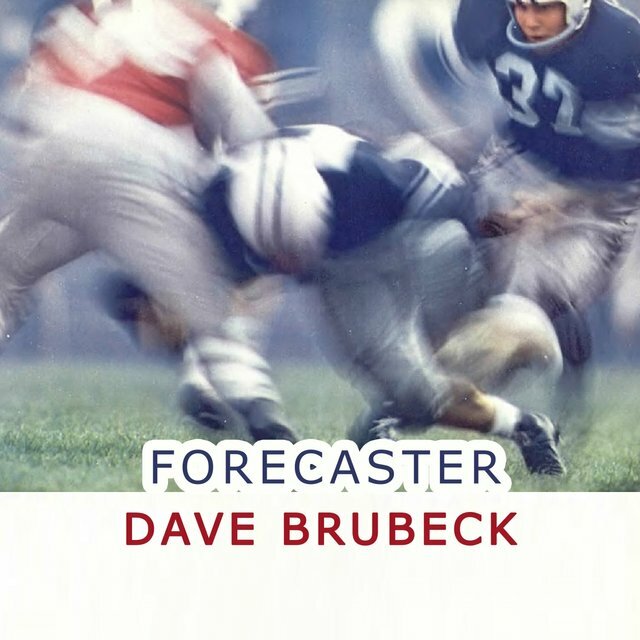 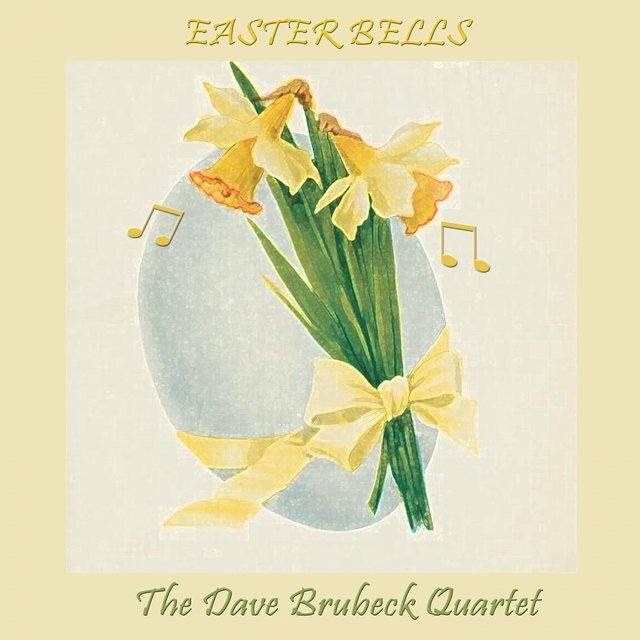 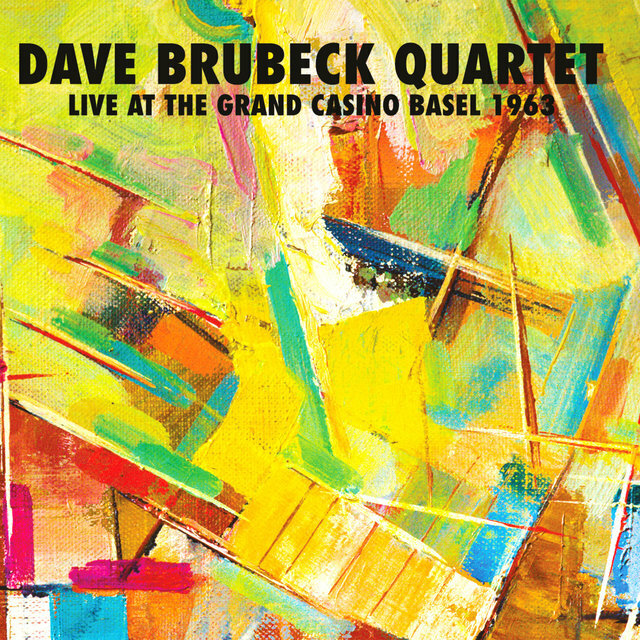 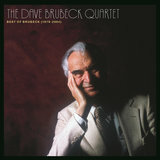 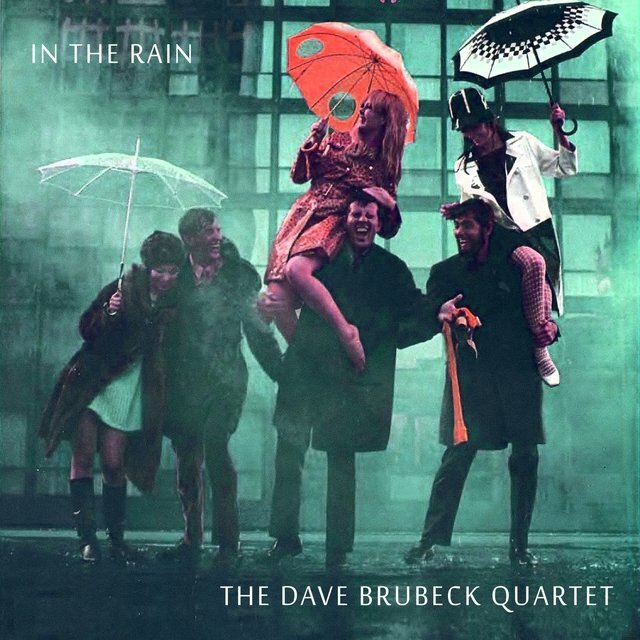 He formed the Dave Brubeck Quartet in 1951 with Bob Bates, Joe Dodge, and Desmond, and they released their first album, Jazz at Oberlin, in 1953. 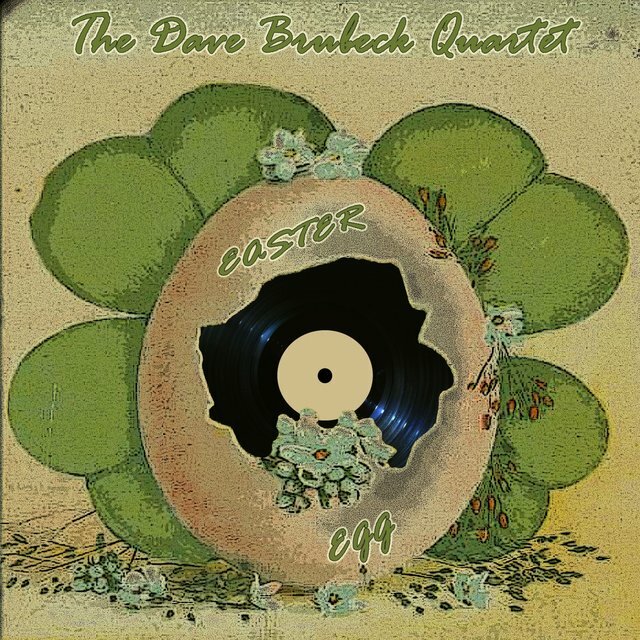 Their next album, Jazz Goes to College, was released the next year and sold over 100,000 copies, propelling the quartet and Brubeck to fame. 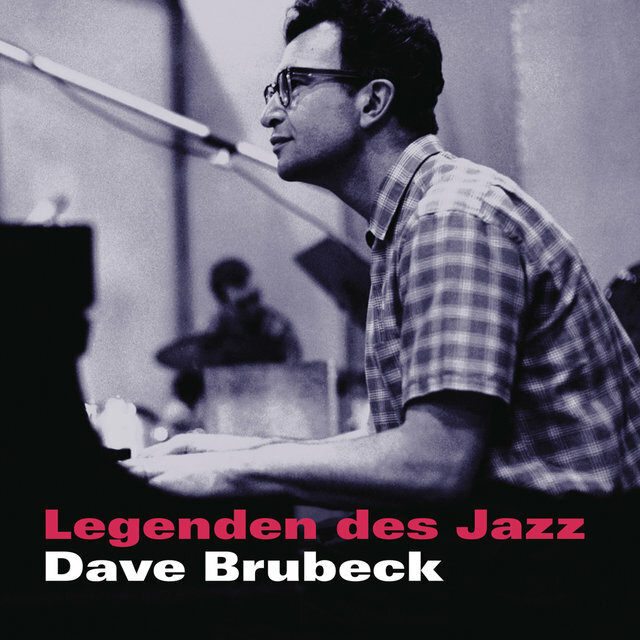 His works became known for their musical sophistication and experimentation, particularly in using unusual time signatures and often combining classical elements with jazz while remaining popular with a mainstream audience as well as jazz and classical aficionados. 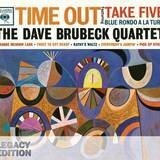 In 1959, the quartet (with only Brubeck and Desmond of the original four) released its most famous album, Time Out, and Take Five became the first jazz piece to sell more than one million copies. 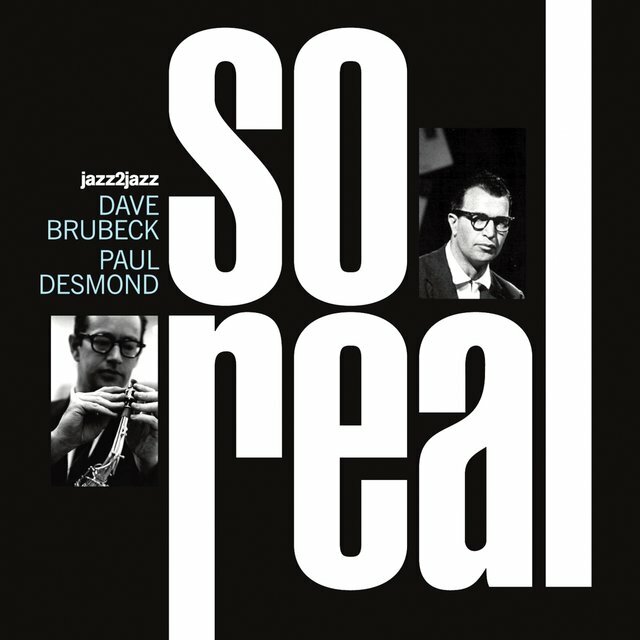 In 1960, Brubeck wrote his first ballet, Points on Jazz, and the next year, a musical-like composition, The Real Ambassadors, which premiered with Louis Armstrong at the 1962 Monterey Jazz Festival. 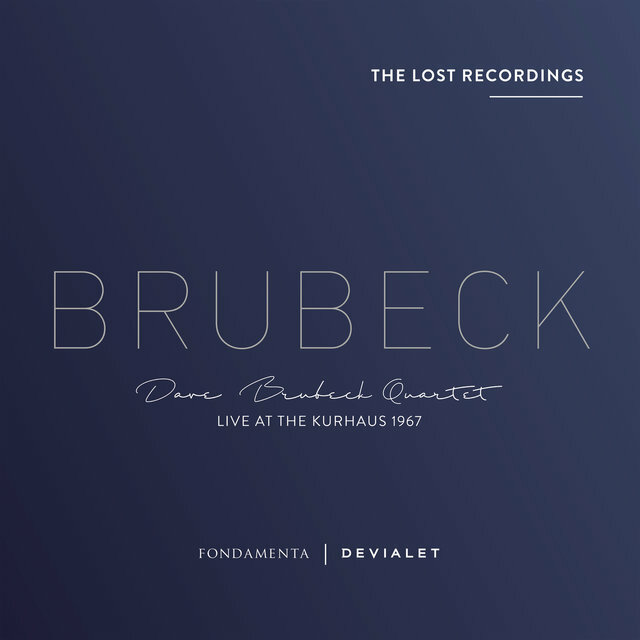 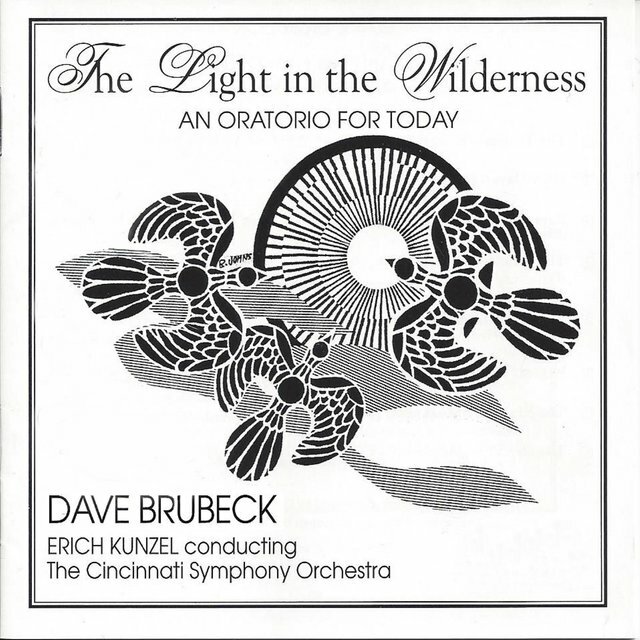 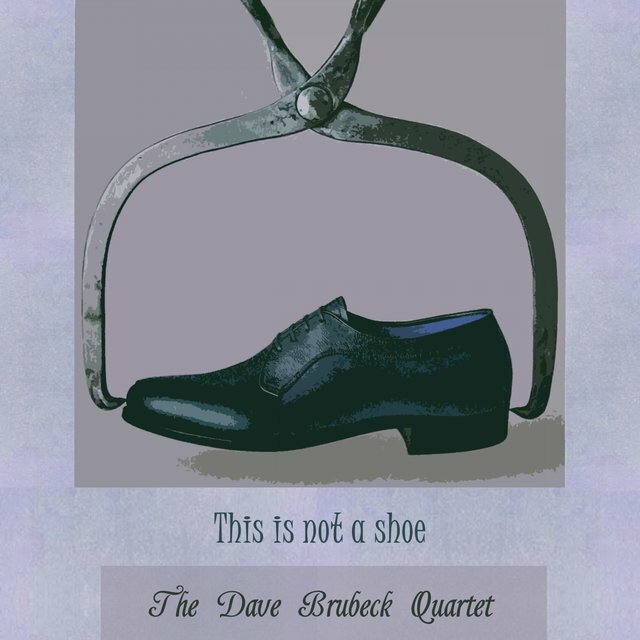 In 1967, Brubeck left the quartet to pursue other types of compositions, including ballets, operas, cantatas, songs, and a Mass, but continued to perform jazz in guest appearances with other groups. 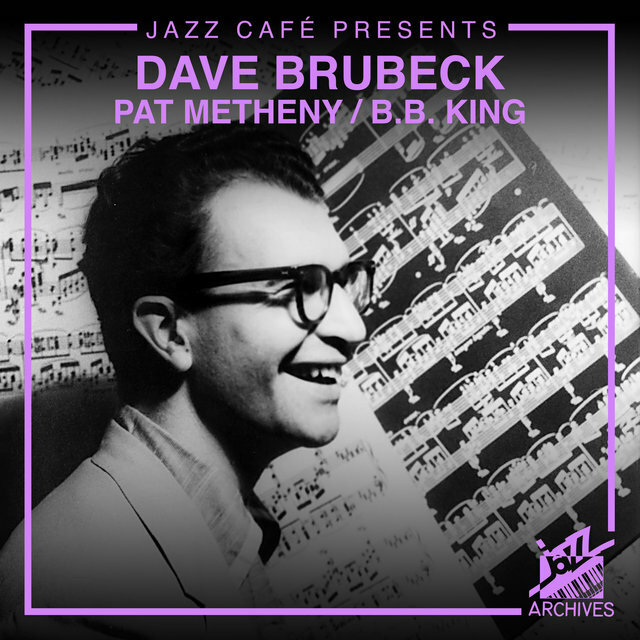 Through the Brubeck Institute, he also supports young jazz musicians through scholarships and establishing jazz outreach programs in schools. 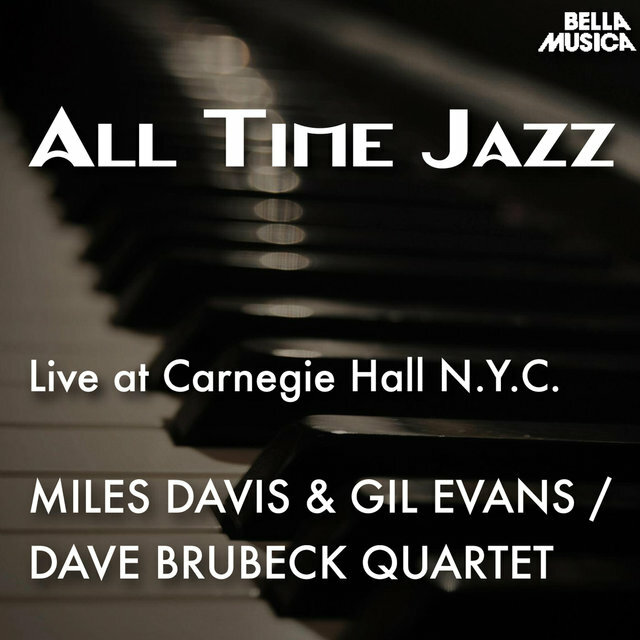 His sons Matthew, Chris, Darius, and Dan, are also jazz musicians who have frequently performed with their father.